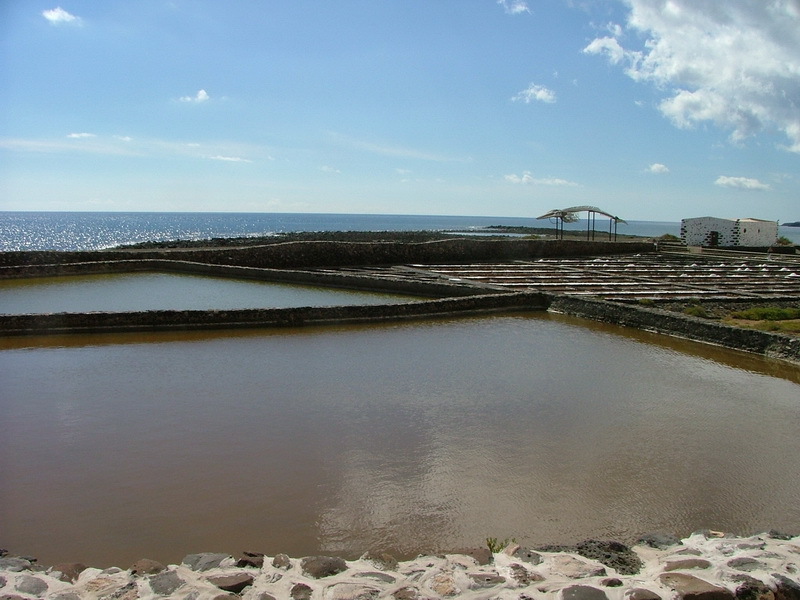 The Salinas del Carmen is a saline on Fuerteventura. With the help of EU funds, a museum was created to introduce visitors to the process of salt production. The museum is spread out over a complex of different buildings. Firstly, visitors get to learn about the theory of salt production. In addition to the information boards, guests get all the info printed in a multi-language brochure which is included in the admission fee. The different exhibition rooms and basins offer explanations covering the history and culture of salt production. 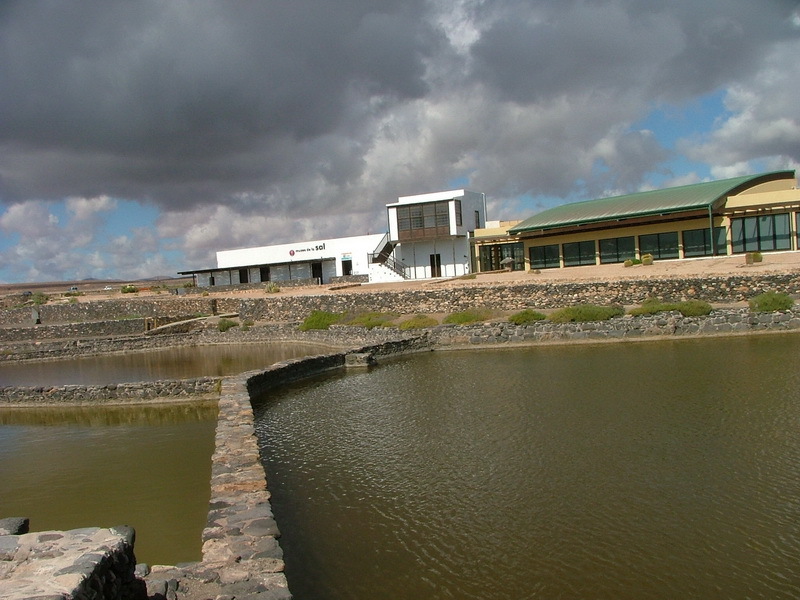 Visitors get to learn everything about the production here on Fuerteventura. In the outside areas of the museum is where theory turns into practical demonstrations. Seawater basins, also called salt basins, hold the water. The water is heated up significantly over 8 to 10 days in the heating basins. Water is transported through small canals to smaller basins where the water is heated for another 15 to 20 days by the sun. The water gradually evaporates and leaves a crust of salt behind. The salt is skimmed off and left on the floor next to the basins to dry. After the drying, the salt is ready to be processed further. The salt production basins oft he Museo del Sal are used for demonstrations only.